With 2 out of 3 Asian employers citing they would consider hiring an expatriate, Asia is fast becoming a diverse and colourful workforce. In fact, the Hays’ 2016 Asia salary guide revealed Singapore have more than a quarter of the workforce staffed with foreigners (28%), while Hong Kong and Malaysia reported 18% and 15% respectively. Now that the Lunar New Year is just around the corner, we speak to some major organisations on what the festive season truly means for them. 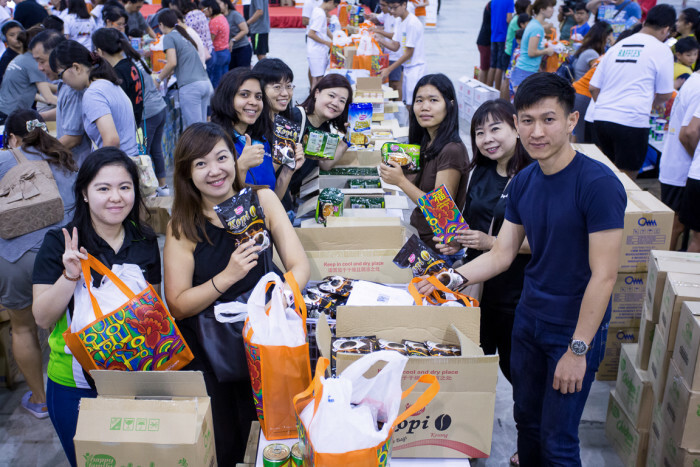 Consultant Deloitte Singapore believes in giving back to the community. Every Lunar New Year, its staff collect unopened and unexpired food items for donation to needy households through The Foodbank Singapore. This year, it also participated in Community Chest’s Fú Dài giveaway where it sponsored 100 food bags, and staff volunteered to help pack and load the bags onto the vehicles for delivery. Internally, the company will be having big celebration complete with a lion dance, lo hei and light snacks in office premises where all partners and employees will get-together. Each department will also organise their own celebrations, be it an office party or going out for a team lunch. 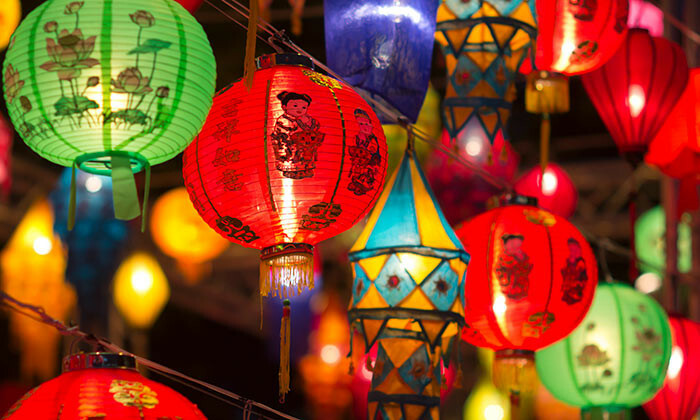 Seah Gek Choo, talent partner at Deloitte Singapore commented: “We celebrate all the major festivals, recognising that we have a diverse pool of talent with different cultures and backgrounds. Everyone is welcome to participate in the celebrations and share in one another’s experiences, and this helps to foster a vibrant and inclusive work environment,” she added. “It’s an opportunity to appreciate, learn, and celebrate colleague and cultural diversity. It’s part of our commitment to the Aon Colleague Experience (ACE) and promise that leads to Empowering Results for our Colleagues, Clients and Communities!” he added. As for luxury tea retailer TWG Tea, educating its employees on cultural traditions from around the world is at the forefront of its corporate strategy as a tea company as well as a tea institute. As such, festivals like Lunar New Year, Deepavali and Christmas are very important to TWG Tea. For Deepavali, TWG Tea planned a special event for VIPs in 2016, to launch its newest range of TWG Tea-scented candles, in celebration of the Festival of Lights. Apart from the upcoming Lunar New Year, the mid-autumn festival is also an important time of the year for TWG Tea – its CEO and co-founder, Taha Bouqdib, had launched the Silver Moon Tea in 2008 to celebrate this festival. At Eu Yan Sang International, staff of the TCM brand in Singapore will be treated to a lo hei luncheon as a symbol of abundance, prosperity, and vigour. They will also be greeted by the Zodiac rooster mascot and a party filled with games upon returning to work. The senior management will distribute red packets to express their gratitude and bless the employees. Additionally, its Malaysian employees will organise a visit to Persatuan Penjagaan Kanak-kanak Cacat Klang Selangor (PPKKCKS), a charity home for disabled children that is adopted by the company’s annual Bucket of Gold fundraising campaign. The funds were contributed by customers through purchase of the egg rolls, as well as through donation boxes in all retail outlets across Malaysia. Employees will also plan and organise a CNY celebration with the children at PPKKCKS. Also a believer of giving back to the community, two Lendlease-managed malls – Parkway Parade and Jem – celebrated the Lunar New Year early by volunteering at voluntary welfare organisations. 36 employees from Parkway Parade helped to spruce up Bishan Home For The Intellectually Disabled to welcome the new year with a fresh coat of paint. 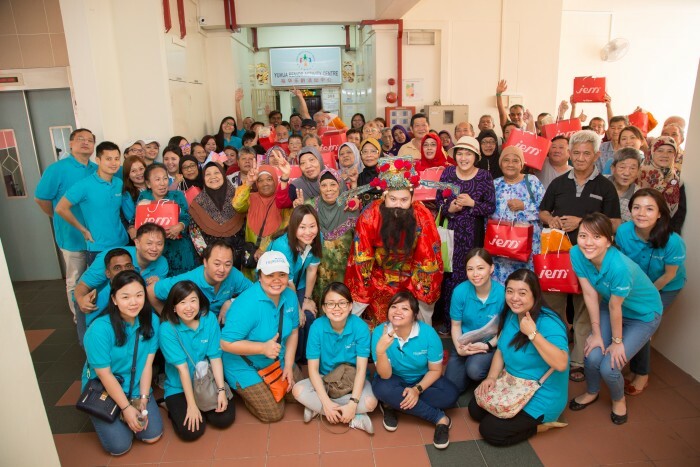 Over at Jem, the team spent a day befriending 50 seniors in collaboration with Yuhua Senior Activity Centre. From morning exercise to lunch and lo hei in the noon, the seniors participated in interactive sessions and brought home festive goodie bags. A “God of Fortune” mascot ended the day in a festive spirit. An NTUC FairPrice spokesperson shared with Human Resources how its executives are looking forward to its annual festive celebration where they spend an afternoon together for team-bonding. 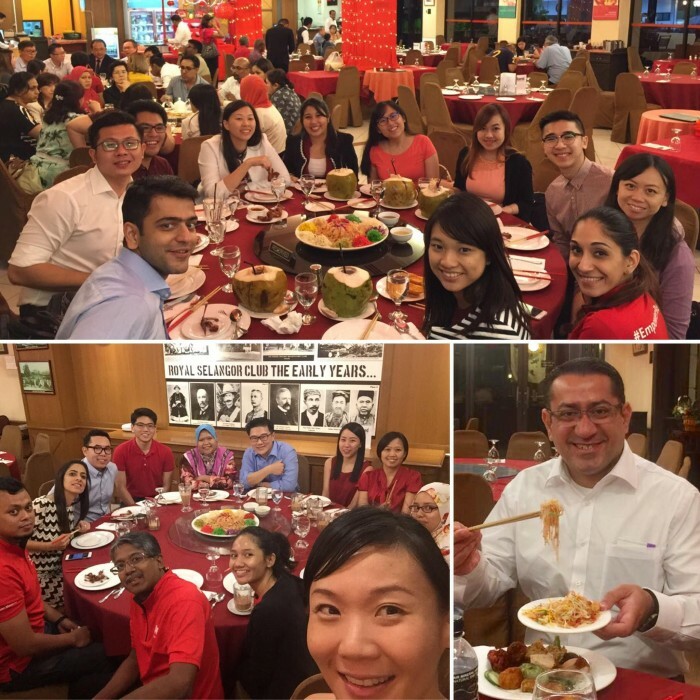 For ODE Consulting, Lunar New Year is all about family, relationships and charity – which is why the firm sponsored and served lunch to 150 clients and staff at the Association for Persons with Special Needs (APSN), Center for Adults (CFA). The event served a great reminder to always pay it forward. The company has also declared New Year’s Eve as a holiday, so families can come together and enjoy time together. In addition, on the 7th day of the New Year, which is everybody’s birthday, ODE having a kick-off for 2017 and lo hei with all employees and partners. Staff and partners also receive mandarin oranges and a fortune cookie for luck as a custom. In line with Malaysia’s Workers Transformation Leap, Najib urges employers to prioritise locals over foreigners. ..
With an investment of more than S$1.4 bn, this is the social media giant's first custom-built data centre in Asia, set to span 170..
Employees are treated to pizza, coffee parties and in-office massages to get through this intense sale period. .. This is not the first time the company has neglected to pay workers’ salaries on time, as it was previously convicted and fined S$..